The United Nations Development Programme is the central network co-ordinating the work of the United Nations in over 160 developing countries. 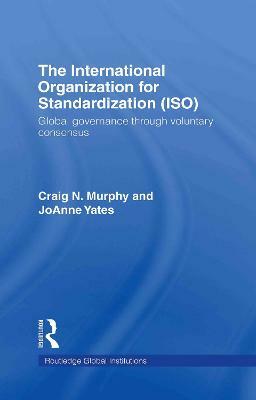 This 2006 book provides the first authoritative and accessible history of the Programme and its predecessors. Based on the findings of hundreds of interviews and archives in more than two dozen countries, Craig Murphy traces the history of the UNDP's organizational structure and mission, its relationship to the multilateral financial institutions, and the development of its doctrines. He argues that the principles on which the UNDP was founded remain as relevant in a world divided by terrorism as they were in the immediate aftermath of the Second World War, as are the fundamental problems that have plagued the Programme from its origin, including the opposition of traditionally isolationist forces in the industrialized world. 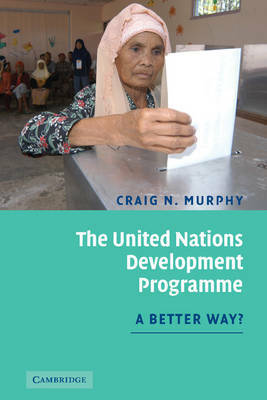 Buy The United Nations Development Programme by Professor Craig N. Murphy from Australia's Online Independent Bookstore, Boomerang Books. 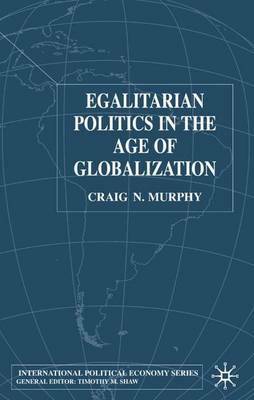 Craig N. Murphy is the Historian of the United Nations Development Programme and Professor of International Relations at Wellesley College. 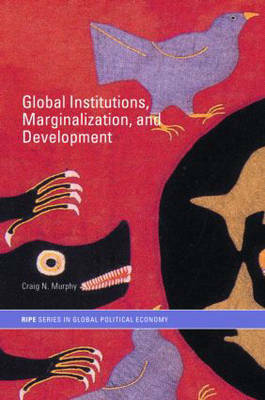 He is past president of the International Studies Association and co-founder of the international public policy journal, Global Governance, and has written and edited several books, the most recent being Global Institutions, Marginalization, and Development (2005).